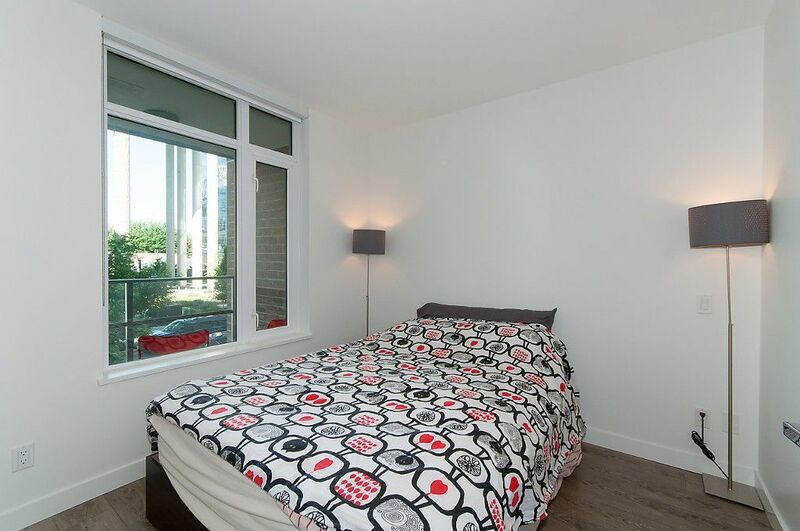 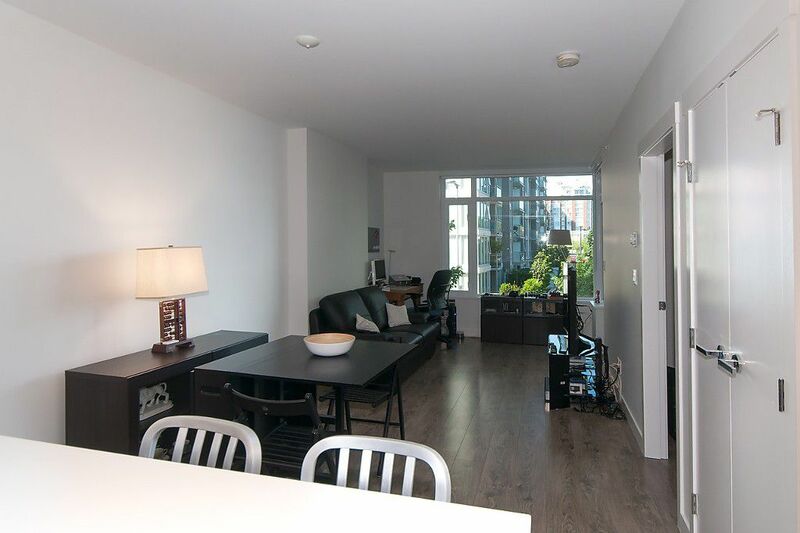 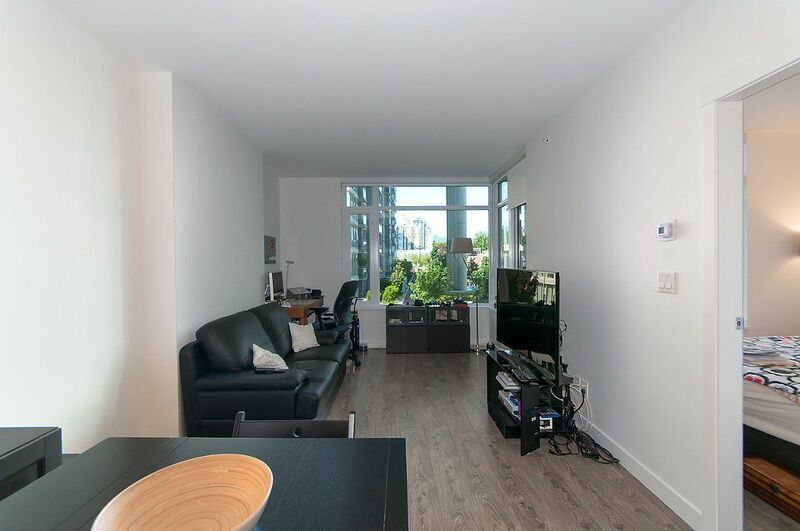 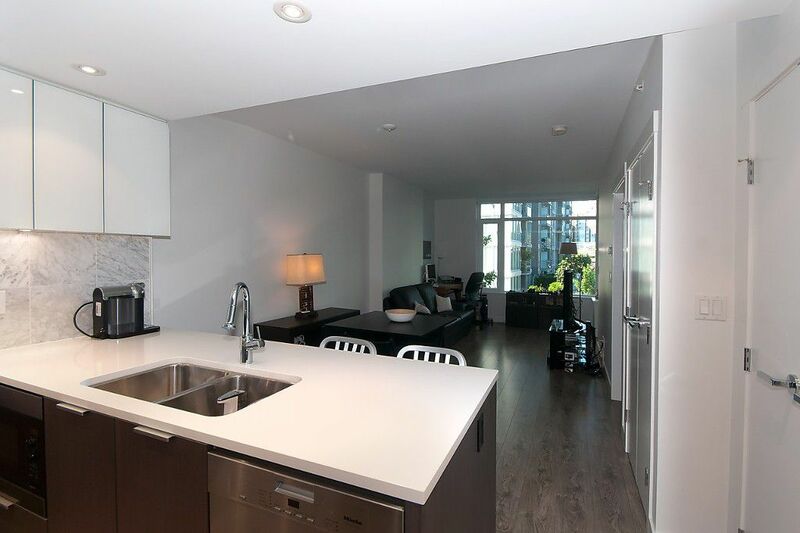 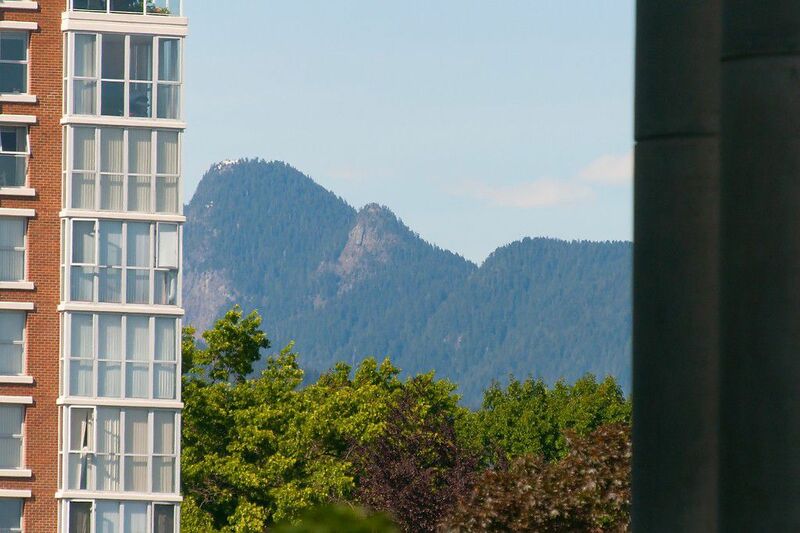 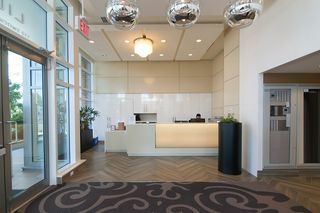 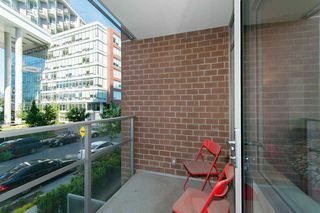 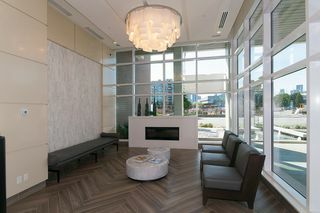 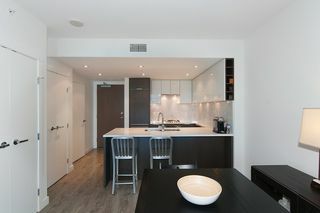 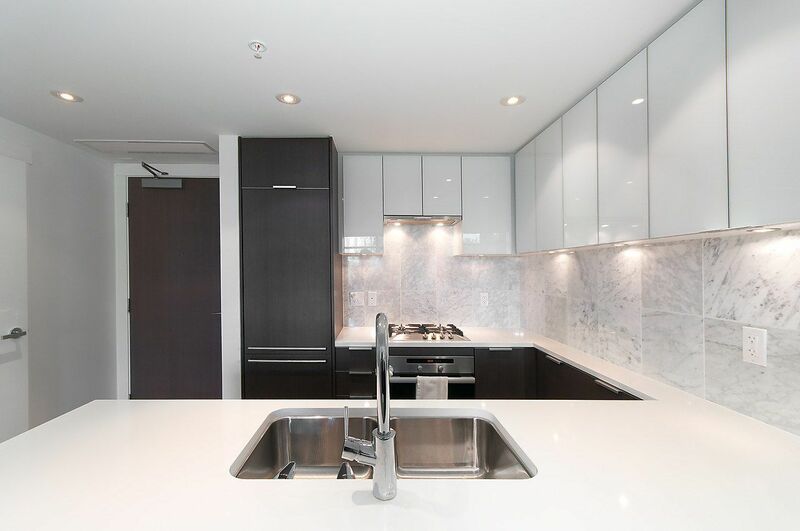 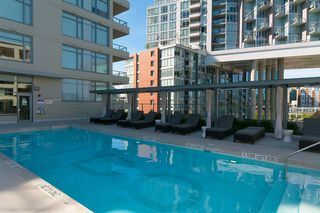 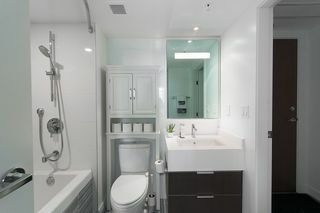 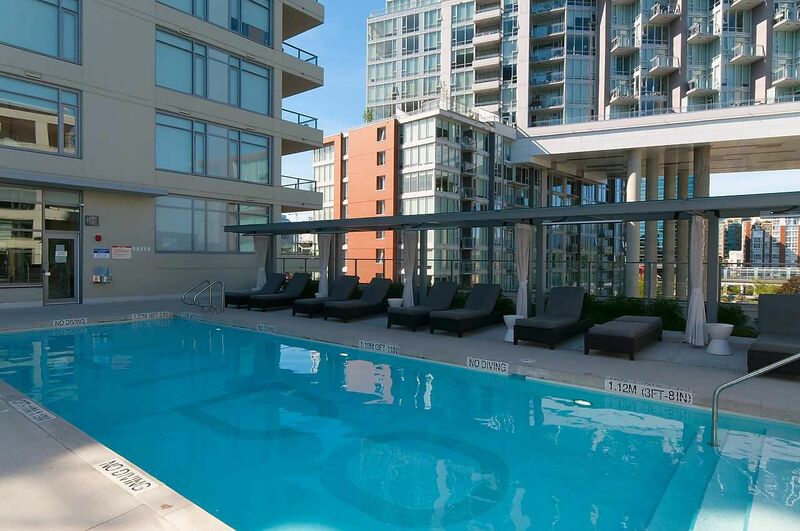 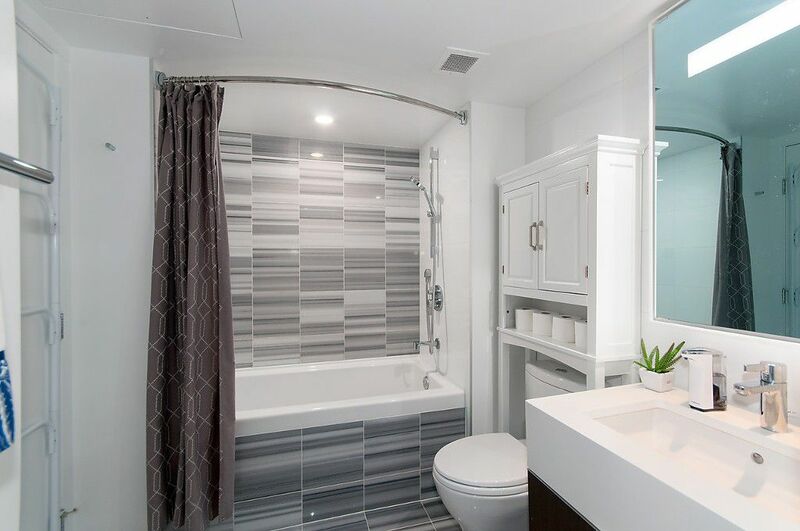 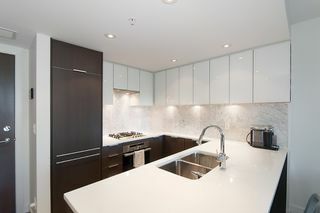 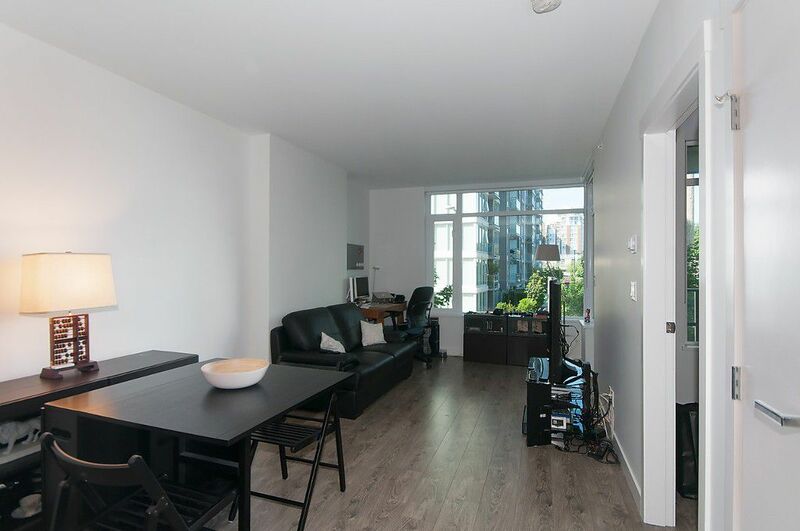 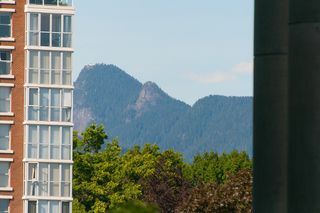 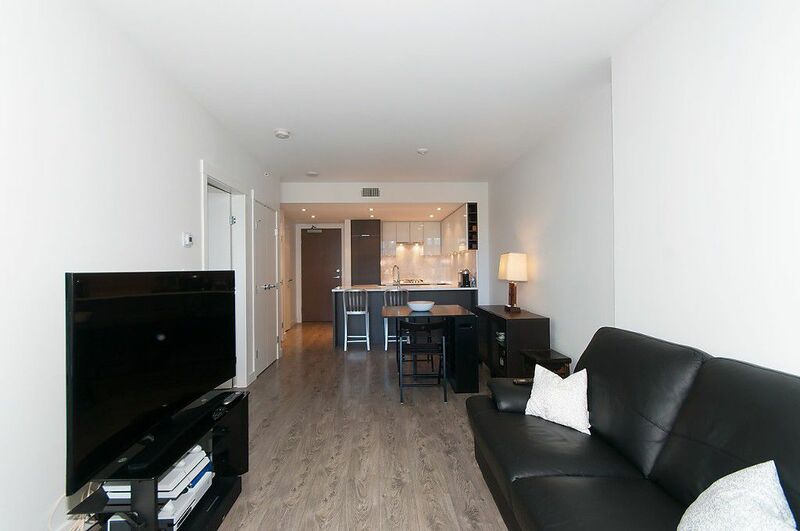 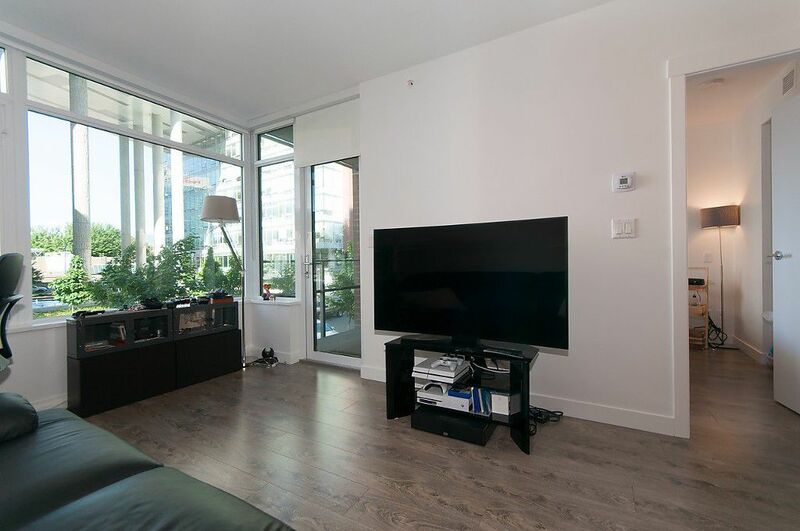 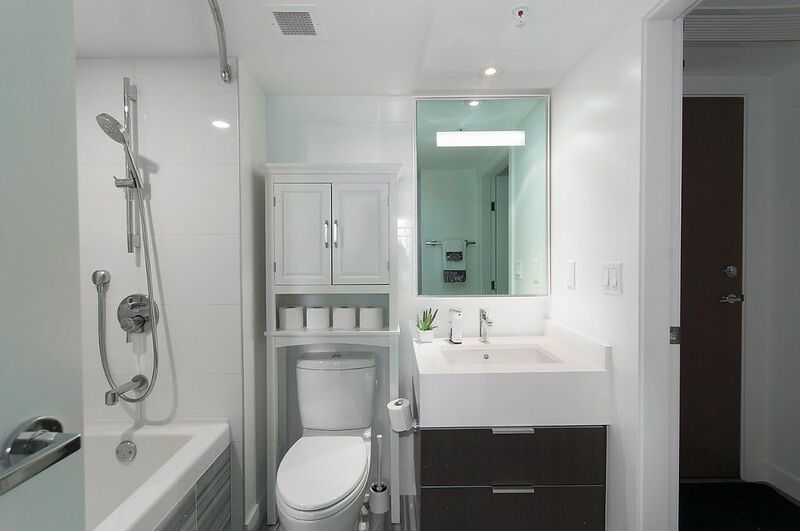 Sophisticated & modern 1 bdrm suite in Vancouver's coolest new neighborhood. 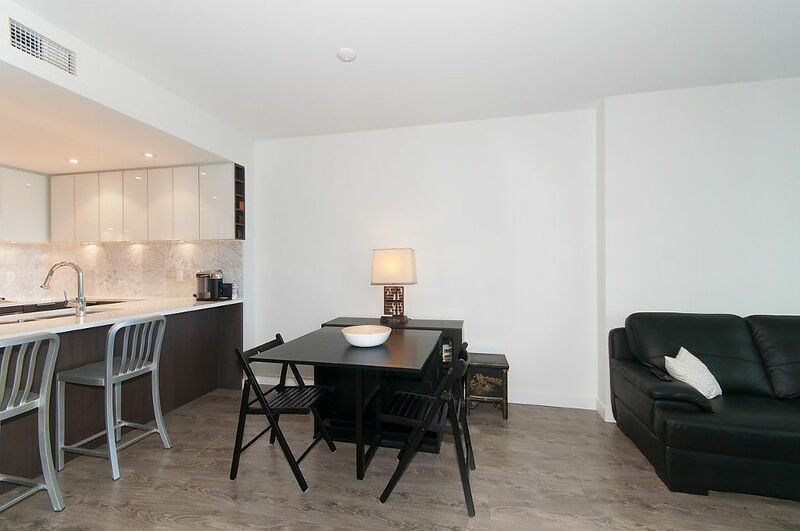 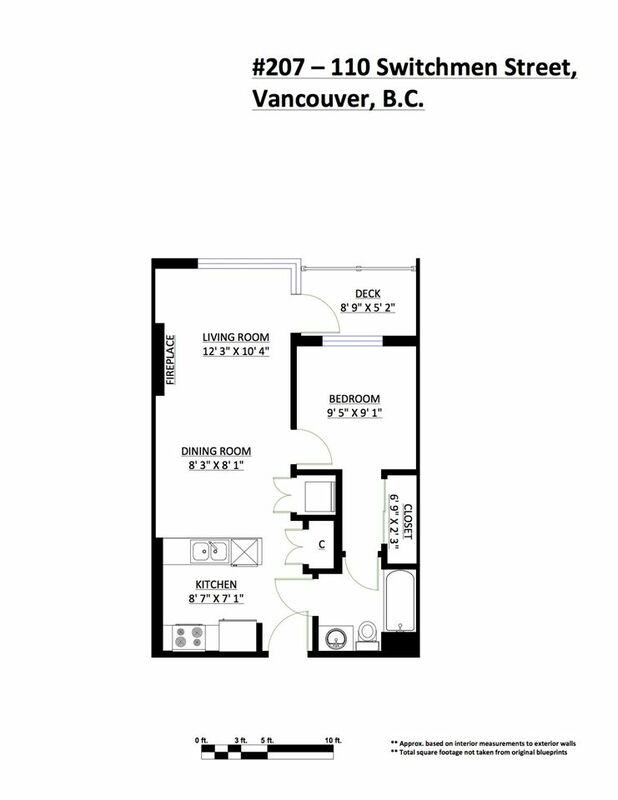 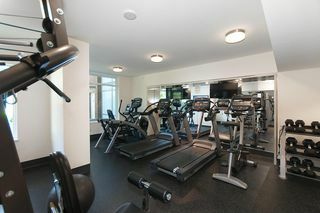 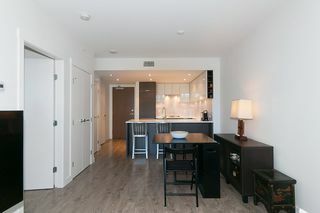 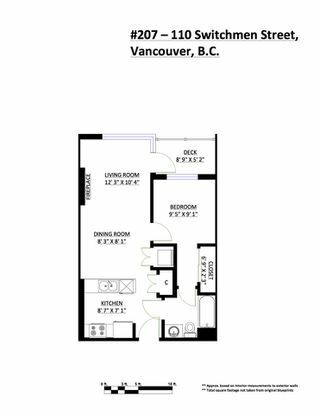 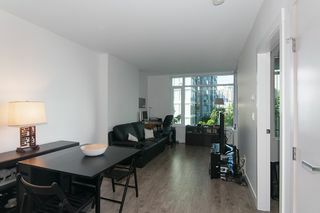 570 SF 1 bdrm, 1 bath in prime location. 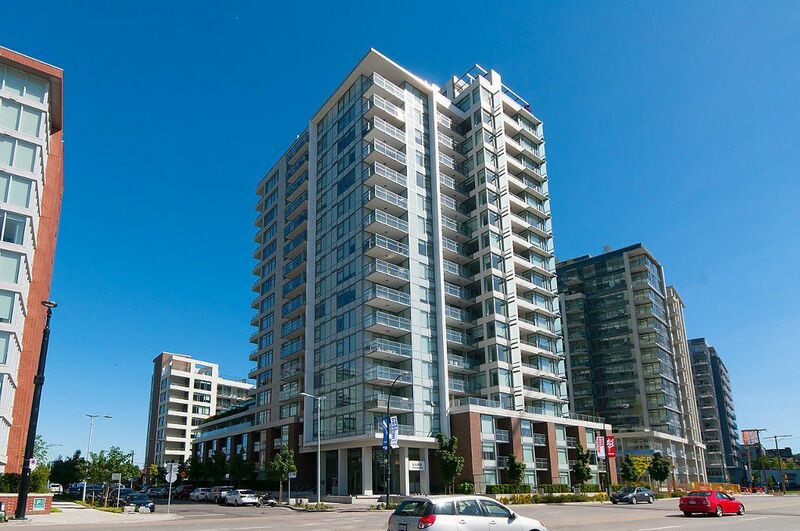 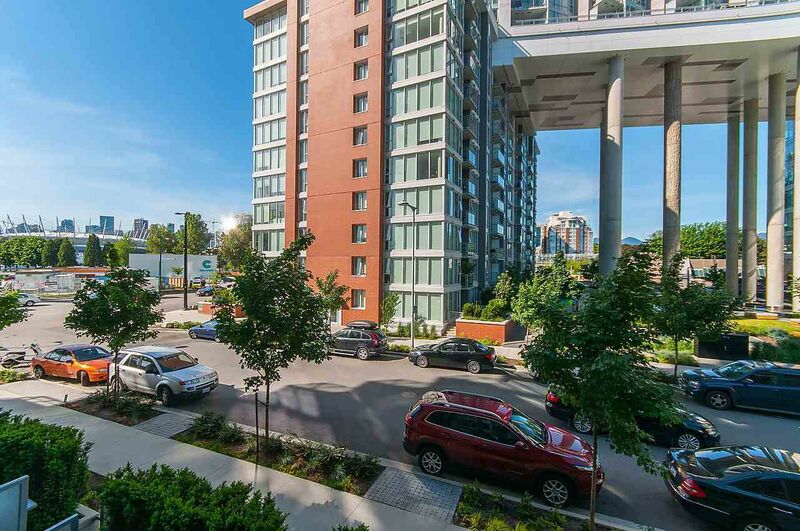 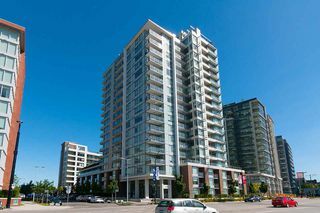 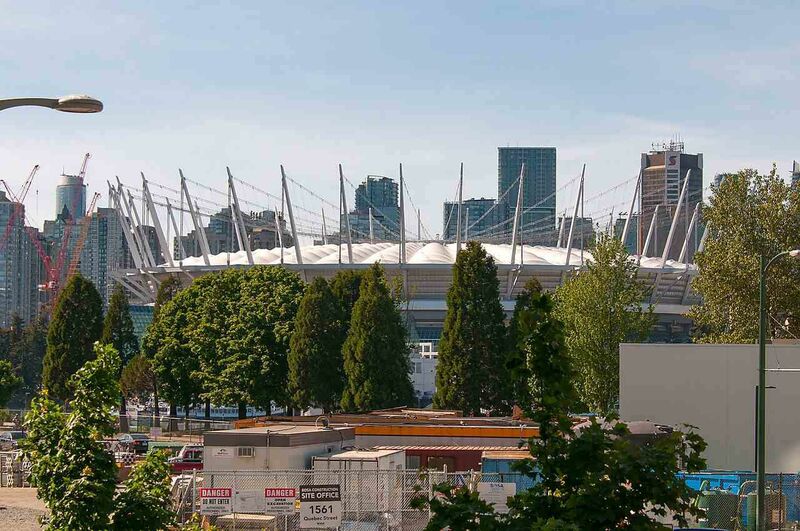 Premium building built by one of Vancouver's most prestigious developers, BOSA PROPERTIES. 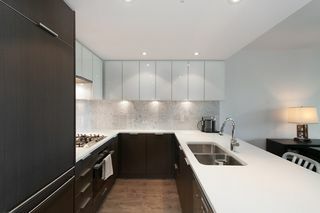 Top quality brushed oak laminate flooring, forced air heating & air conditioning, Miele appliances, gas cooktop, marble & quartz detailing & vanishing TV mirror. 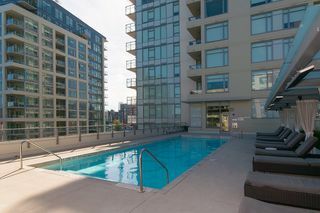 Enjoy 5-star amenities including one of the best roof top pools in the city, complete with heated cabanas, state of the art gym & full time concierge. 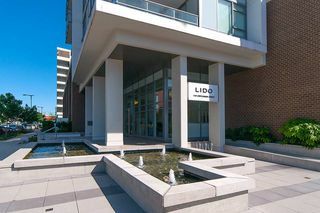 Steps away from the seawall, Olympic Village shops & amenities, min away from the hippest new restaurants on Main St, False Creek & Yaletown. First showing at Open House Sat, May 14, 2-4pm and Sun, May 15, 2-4pm.